What are the best school systems in Michigan? First I want to say that many of the rankings that you see on the internet are going to be different especially from year to year. Some of the rankings are subjective and most of them have their own ranking systems. So how do you figure out which schools will be the best for your children? Which community and school district will be the best fit for your children may be some of the questions. Below I have listed three different rankings by different websites from different years. What you have to take out of this article is if the school system you are looking at is in one or more of these top of schools around metro Detroit. When you are moving to the South East Michigan area and have school age children finding the best schools in Michigan is going to one of the top factors in choosing a community for you. I am going to give you a list of some of the top schools systems in SE Michigan. If you do not know this you will want to remember this as you look for homes in South eastern Michigan. Many cities have multiple school systems that serve the city. 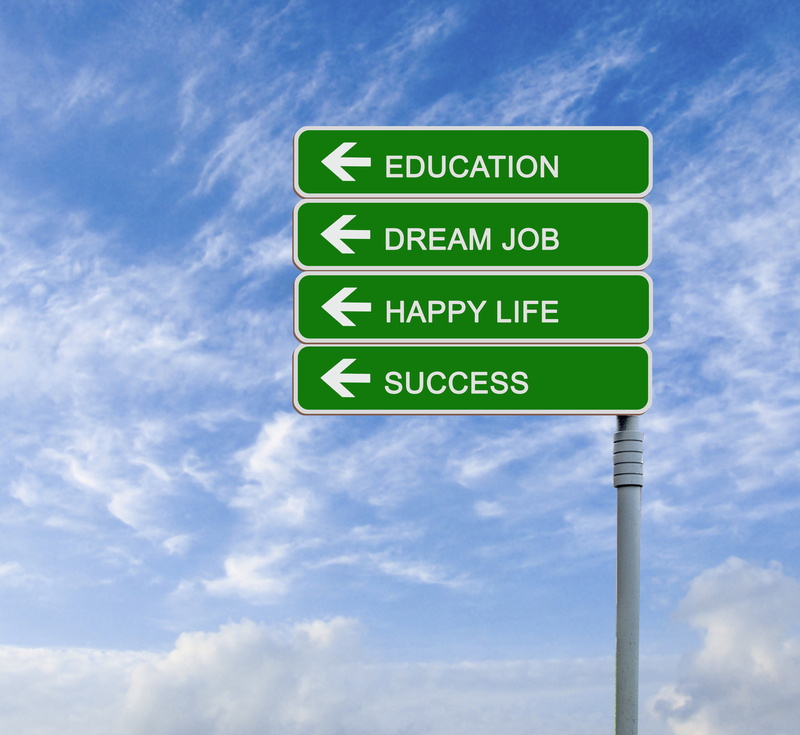 If you find a school system that you like it may encompass several cities. 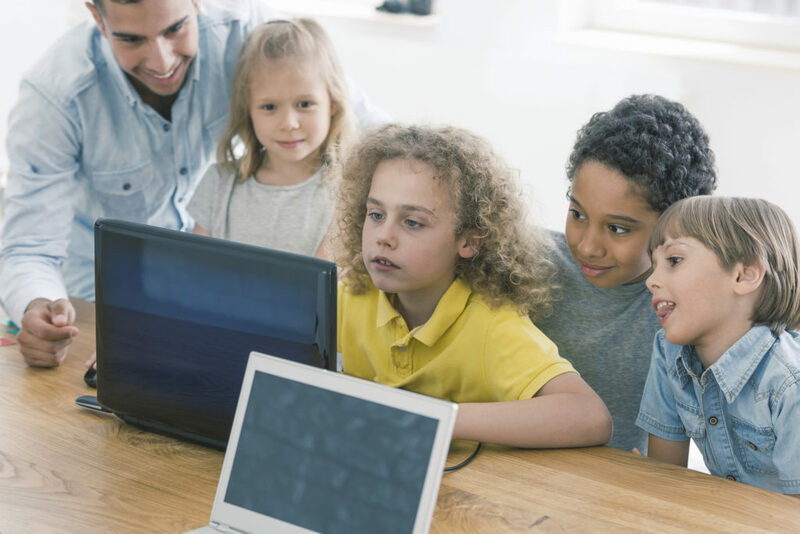 You may love a particular city and a particular schools system, but the home you choose in the city may actually fall into a different schools system. So do your research and double check with your Michigan relocation real estate agent to make sure the home you have chosen falls into the school system that you want. Here is a list of some of the top ranked school systems in Michigan according to Niche.com. This is how Niche.com came to rank these schools. One caveat that I have to say is that these are three different website’s rankings. I myself would rank some other school districts in here. I would also rank some of them differently. You should use these lists as just one of the ways to rank school districts in the suburbs of Detroit. It is not an absolute list. I have to tell you a story that impacted me. I once dated a women that used to get mad at me when I would mention that my real estate clients thought Waterford Schools were a bad school district based on website rankings. Her comment back to me has stuck with me and makes sense. She said “It also boils down to parental involvement. My son and many others from Waterford schools went on to college, graduated, and have good jobs. In fact one kid down the street went to University of Michigan which is the top ranked University in Michigan. You have to have a very high grade point and good ACT/SAT scores to get in. Yet he went to Waterford schools.” She was right in some aspects. If you are involved and push your kids to do well in school then many times it’s not just about the school district. Most of the schools systems in Metro Detroit are good. Yes there are some bad schools systems or low ranked school systems that you want to avoid but we will get into that later. I am only going to include the top school districts in South eastern Michigan on how they ranked. So here you have three different websites with different opinions on which are the best school districts are the tops. Like I said this is just another source to help you determine the top schools in Michigan. If you have questions about moving to Michigan feel free to call, text, or email me. 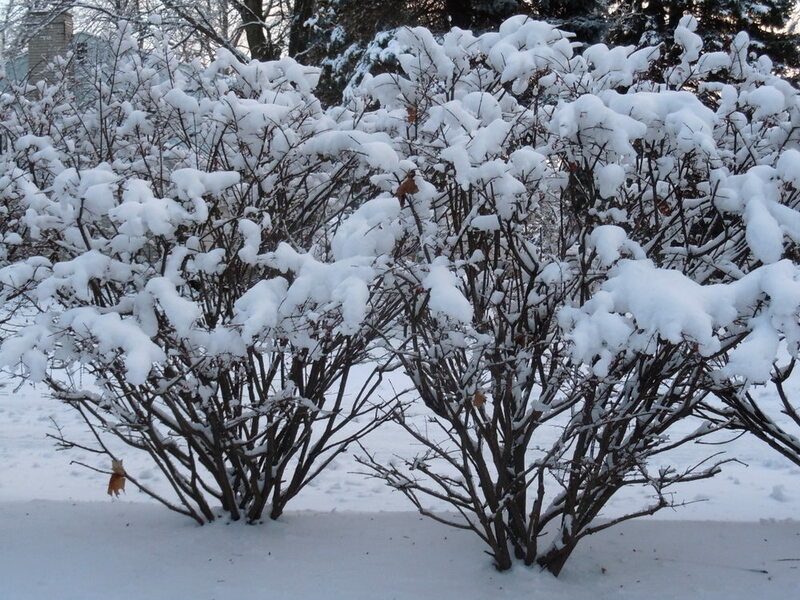 I have lived here in Southeastern Michigan my whole life and I know the communities very well. 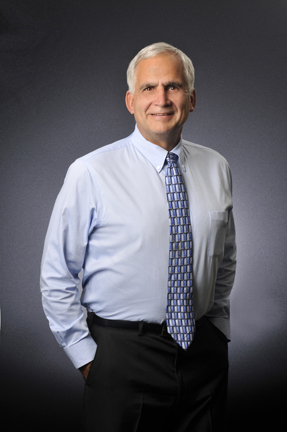 I am a full time experienced real estate agent that will make your relocation easier by providing the answers you need to make a good decision on which community fits your family the best. Should you buy a home that has asbestos issues? The key is your comfort level after you read about asbestos. I would research it on line before you buy. It is not something you should mess with by yourself. It should always be remediated by professionals in my opinion. Sure it is much cheaper to do it yourself, but your first course of action is to have the seller pay for it if you are buying the home. You should not pay for it if you are buying the house unless you are getting the house dirt cheap. Yesterday I went into Redford home and for the first time in 9 years I saw an old furnace. It was the type of 1950’s furnace that had individual heat ducts running out of it. I nickname this an elephant furnace. 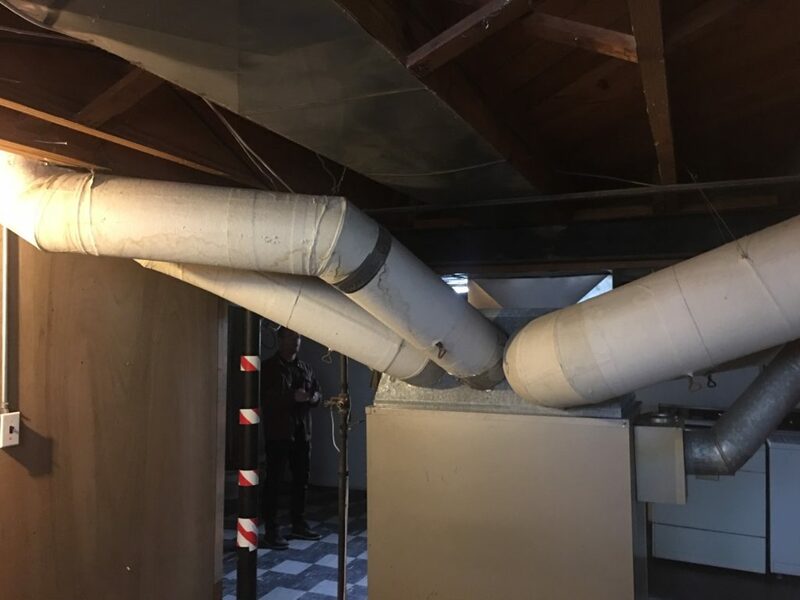 Wrapped around the ducts is the old asbestos insulation. This home had about 90 feet of this asbestos duct work. It is all about getting it removed safely without releasing the asbestos fibers into the air. All the white is asbestos insulation. I call this an elephant furnace as there are many trunks to the furnace. Here is some basic information on asbestos. Asbestos is a naturally occurring mineral substance that can be pulled into a fluffy consistency. Asbestos fibers are soft and flexible yet resistant to heat, electricity and chemical corrosion. Pure asbestos is an effective insulator, and it can also be mixed into cloth, paper, cement, plastic and other materials to make them stronger. These qualities once made asbestos very profitable for business, but unfortunately, they also make asbestos highly toxic. It does not matter whether is an all sports lake houses in Oakland County or any house for sale in Metro Detroit asbestos is not something to fool with. Asbestos has been linked to mesothelioma and other asbestos-related diseases since at least the 1920s, though that didn’t slow down use of the mineral. From the 1930s through the late 1970s, asbestos use skyrocketed throughout the United States and the world, putting millions of people at risk of exposure. Throughout this same time period, the connection between asbestos exposure and cancer risk became more clear, as more reports of mesothelioma and other asbestos diseases flooded in. Any amount of asbestos exposure, even limited, is considered dangerous and can later lead to a mesothelioma diagnosis. When inhaled or ingested, the microscopic asbestos fibers work their way into the lining of the lungs, abdomen or heart. Over a period of 10 to upwards of 50 years, the fibers can cause inflammation and scarring, which can eventually develop into mesothelioma tumors or other related conditions. Because asbestos is cancer causing you have to have the furnace removed by a remediation company. Those ducts have to be taken to a hazardous waste site. They have to be disposed of properly. Then you have to install a new furnace. But there is one more cost that you have to think about. You have to run new duct work for the new furnace. Most likely the old 1950’s furnace did not have a air conditioner hooked up. So there is another cost. 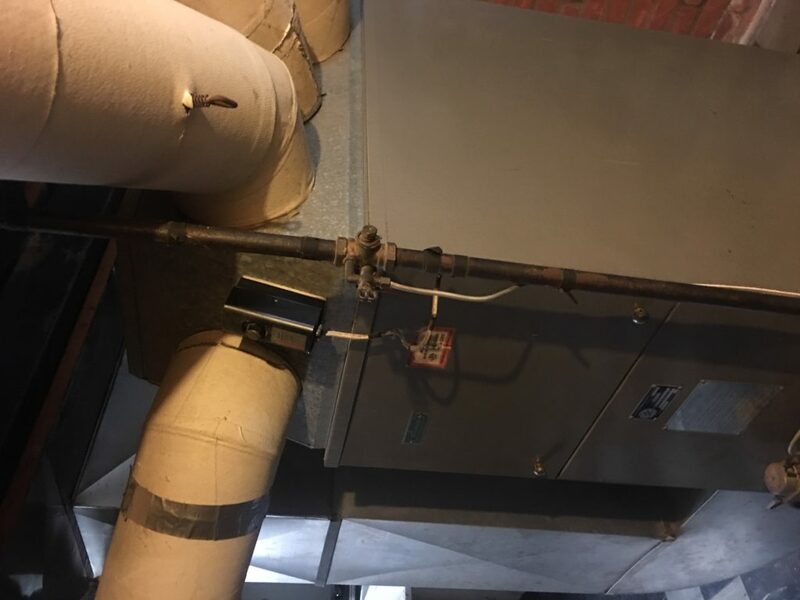 Here is a costly furnace replacement. This picture is turned sideways. You can’t be stupid and try to remove the ducts yourself. 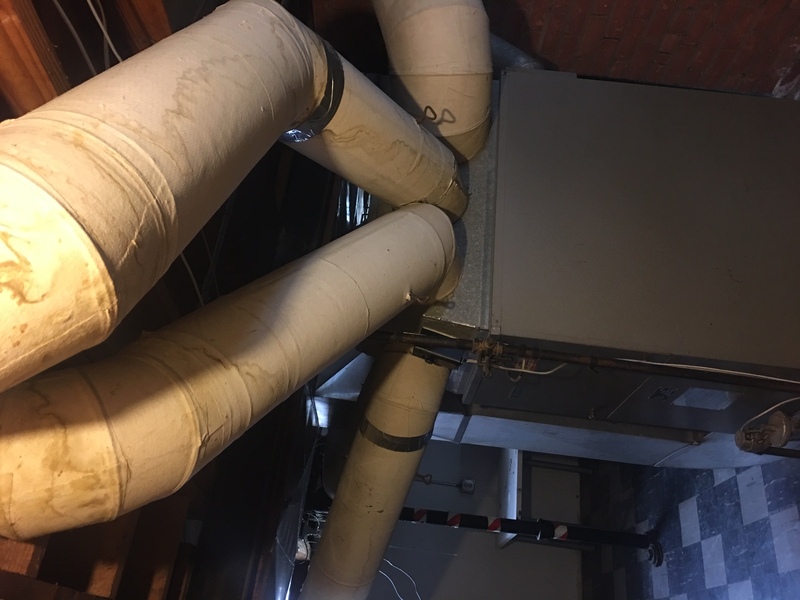 You can’t just dump those ducts anywhere. You would be endangering anybody that would come into contact with the old ducts. I have heard of people doing that but it is dangerous not only to the people removing them but to where ever they end up if they are not properly disposed of. There is no “safe” level of asbestos exposure for any type of asbestos fiber. Asbestos exposures as short in duration as a few days have caused mesothelioma in humans. Every occupational exposure to asbestos can cause injury of disease; every occupational exposure to asbestos contributes to the risk of getting an asbestos related disease. If you are looking at a home with asbestos insulation you can get it re-mediated where it is safe to live it. It may be costly and you want the seller to pay for it if you can. If you need a real estate agent that will look out for you and help point out issues if I notice them……call me at (248) 310-6239. I work hard for my clients and try to protect them every way I can. Michigan home town heroes program that is open to police, & fire, first responders, medical staff, veterans, active duty military, city, and government workers. Or if you do not work in those occupations I still give a great home buyer bonus to my other buyers. You cannot get both bonuses. Only one or the other but either is a big bonus over a small gift basket that some other agents give. 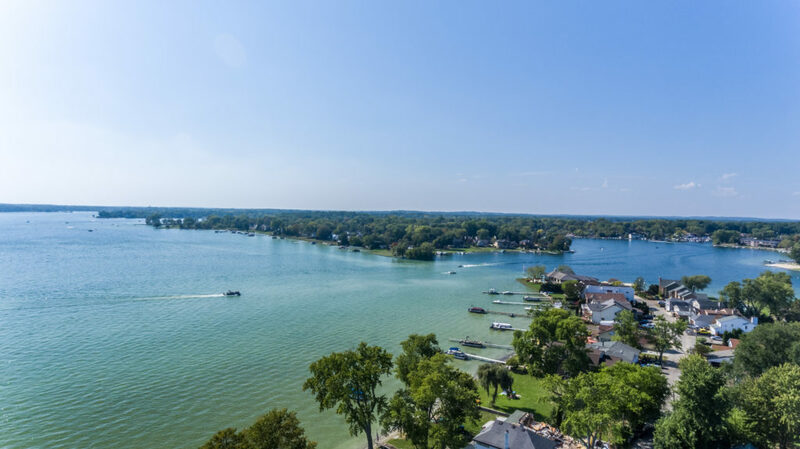 Green Lake waterfront homes for sale in West Bloomfield Michigan is one way of buying on a lake but without all the noise of loud motor boats or jet skis. Green lake is a electric motor only lake that is very peaceful and quiet. Plymouth home buying tips for first time home buyers…..lots of great information on whether you are truly ready to buy and what to look out for when buying a home . I feel that my clients should know that I am looking out for them. I am not a home inspector, but if I see something that raises a red flag I let my clients know. Here are some Top Home Selling Tips for Metro Detroit Homes. 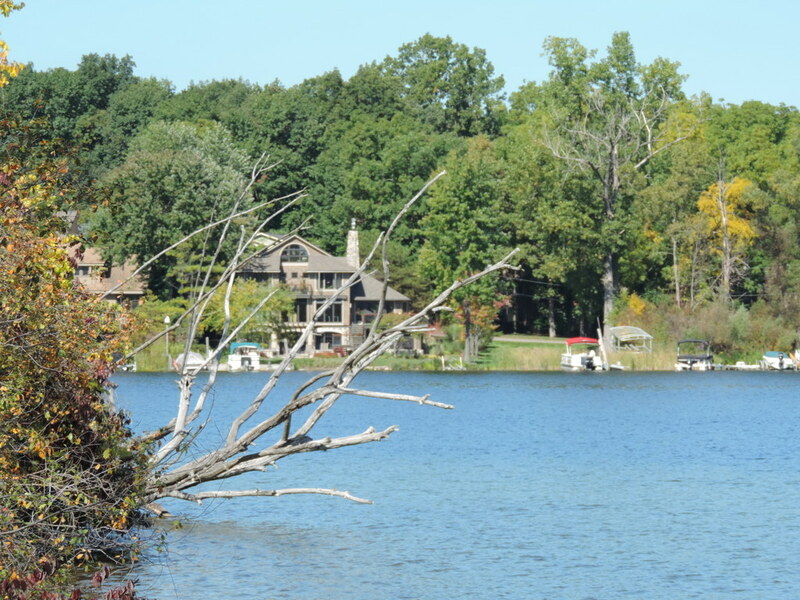 When thinking about buying a lake home you have to prioritize what you want. You may want an active sports lake so you can pull the kids tubing, or race around on a jet ski. With that type of lake you will have some boat noise. Most lakes in Metro Detroit do not have lake hours. One that does i Walnut Lake in West Bloomfield Township. What I mean by “lake hours” is that there is a law or rules that prohibits you from operating a boat at high speed or towing somebody behind the boat early in the morning or late at night. I believe off the top of my head Walnut Lake’s lake hours is from 6 PM at night until 10 AM the next morning you cannot do either of those two things. If you want a quiet lake with no jet skis or power boats you want a electric motor only lake. That way you will have piece and quiet. 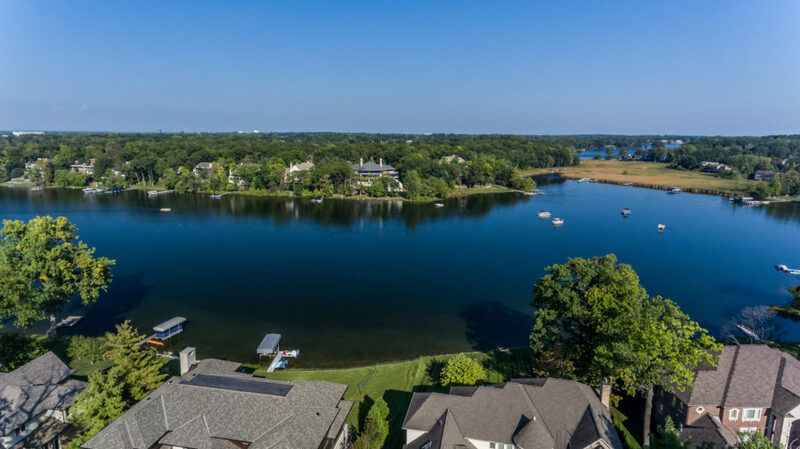 If you prefer a waterfront home in Bloomfield Township or Bloomfield Hills here are videos and information on 4 lakes. I have also included one lake house for sale in each of these lakes. Forest Lake is part of a three part chain of lakes that includes Upper Long Lake and Lower Long Lake. It is a private lake that is 40 acres in size and is 22 feet deep in the deepest spot. 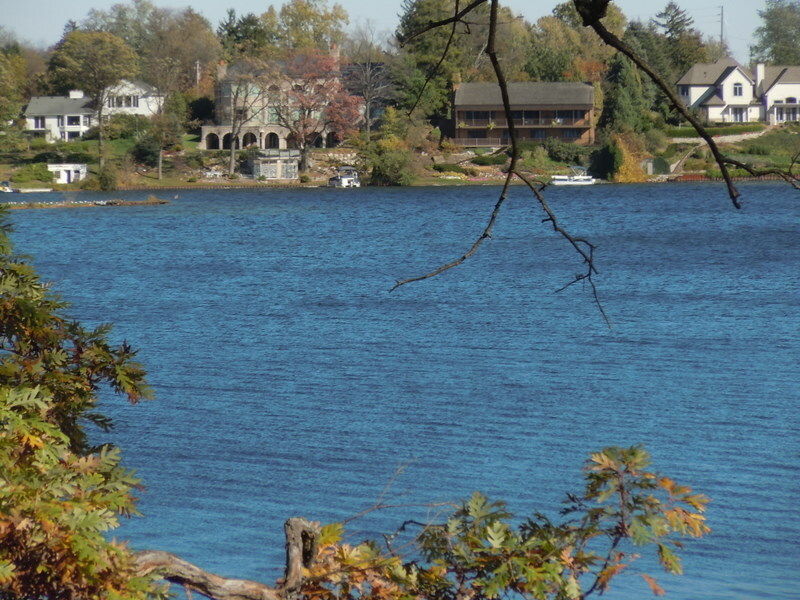 Here is the only waterfront home for sale on Forest Lake in Bloomfield. 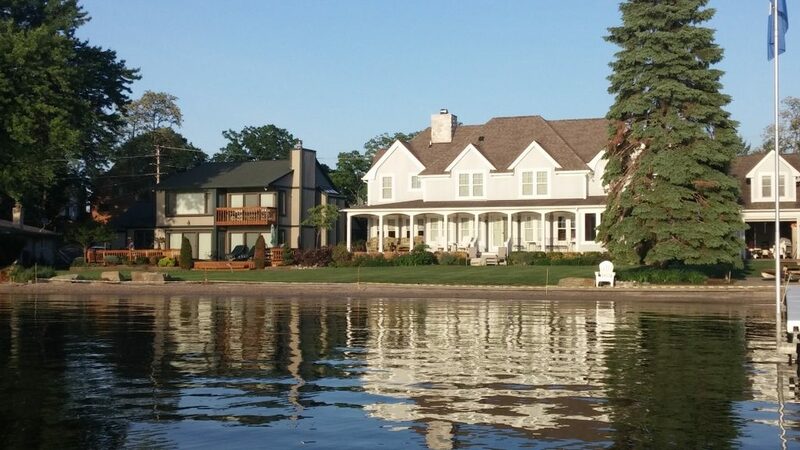 This is currently the most expensive and one of the beautiful lake homes for sale on Wing Lake in Bloomfield. 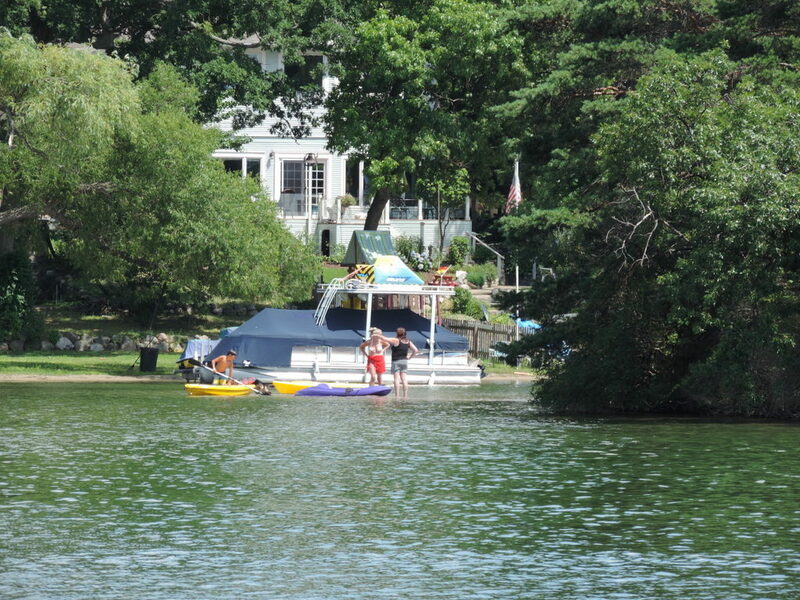 Check out this wonderful lake house for sale on Gilbert Lake in Bloomfield. Gilbert Lake is also an electric motor only lake. 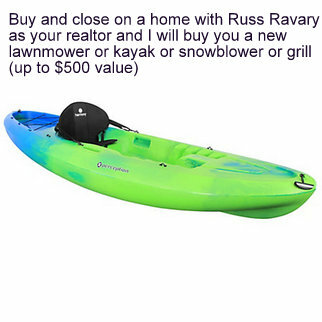 If you are thinking of buying or selling a lakefront home give me a call. My cell is (248) 310-6239. 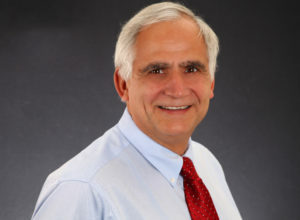 I have helped many lake home buyers and sellers successfully make a move. Remember we are also part of Michigan Home Town Heroes program that offers big discounts to Veterans, First Responders, Medical Professionals, Educators, and City, County, Government workers. To Find out more about the program click here. Sure home inspections are the number one reason home sales fall apart. You can’t stop that. There are also mortgage issues that derail a home sale and of course buyers get flakey. Yes, buyers do change their mind and sometimes want to bail out of the deal. As a seller you can’t control those items. But you can control this next issue. Updated, move in ready homes sell. 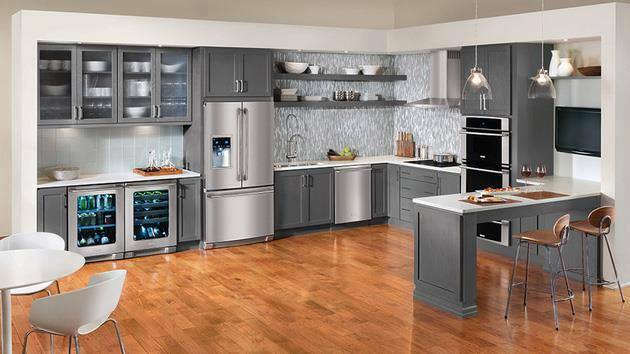 Let’s get top dollar for your home. Did you know that raging emotions and anger are the number #2 killer of home sales? When a buyer’s or seller’s emotions come into play during home negotiations it many times kills the deal. Buyers and sellers are both are guilty when it comes to letting their emotions get the best of them. You want to get the home to the closing table and the key is some how to stay calm. Like many of my home selling tips I highlight one city, but this home selling tip is good for any city. Want to know how to be calm during home negotiations and get your SE Michigan home sold with less stress? The negotiating part of selling your home is one of the most important parts of getting the home deal closed. When two parties are far apart the goal is to get both parties to compromise. After all the goal is to reach a deal where both parties are satisfied. Sure there are times when the buyer and seller will never get together because they are too far apart or one party will not budge. Yes, some times one of the parties are unreasonable. Whether you are buying or selling a home in Southfield, Royal Oak, or Canton be rational and remember the end goal. The end goal is to get your home sold. So here is a Metro Detroit home selling tip on Home negotiations. When the buyer and seller have long periods of time to think about the negotiations and sweat about them then sometimes it gets ugly. Home negotiations sometimes take a turn and become personal. Home buyers and home sellers get angry and upset with the opposite side. So if you want to sell your suburban Detroit home step back and keep your emotions out – the buyer is not trying to screw you. It is the same way on the other side. The buyer may be feeling the same way about you. Remember these are just feelings. Most times these feelings/emotions have no basis. I have had clients that just get upset for no reason. Sometimes they feel it is a slight. They feel the other side is out to take advantage of them. They feel the other side is out to screw them. It may be something as simple as the other side taking a longer time to respond. They may not be taking a long time to respond on purpose. They may have had family issues, or a work load that had them taking a while to respond. Most buyers and sellers try to respond to offers and counter offers reasonably quickly. But this is one time emotions come out. 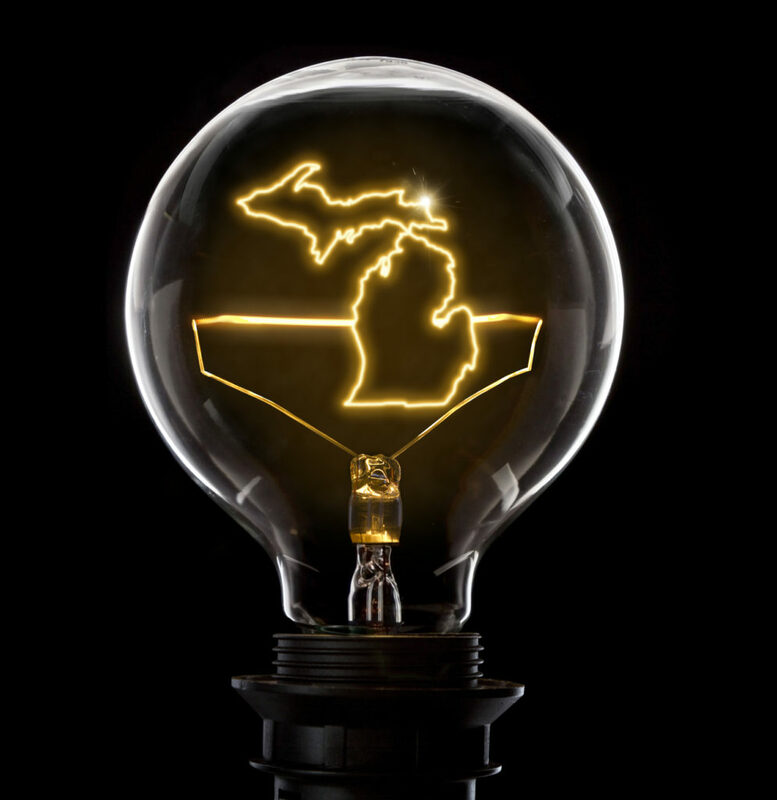 On the next Southeastern Michigan home you buy you are going to try to get the best deal possible. Just like you the buyers of your home are pushing to get the best deal possible. You want to sell your Michigan home for the most possible money with the least amount of grief. The buyer naturally wants to pay the least they can. That’s natural. We all have different opinions of what is a “fair price” or what is a “fair deal”. That’s natural and that’s when it gets dicey. Tempers flare, and negotiations can fall apart when your emotions get involved. So try to stay calm because you will be able to negotiate better on your home when you don’t let anger get in the way. So that’s my Michigan home selling tip on negotiations. Stay calm and realize that it is a business deal and not personal. It doesn’t matter if it is a home in a Plymouth Commons subdivision in Plymouth Michigan or a home in Howell Michigan. If you have a good real estate agent in your corner they will help you stay calm and work hard to get your sale to the closing table. Give me a call at (248) 310-6239 is you need a good real estate agent. A good real estate agent will do their best to protect your interests and get you and your home deal to the closing table. Success on your next move depends on a good working partnership between you and your agent. I want you to sell your home for the best price possible. Here is an old article on Farmington Hills Condos & Homes for Sale! It is pretty interesting to see how much home prices have increased over the few last years. Home prices are continuing to rise, however at some point we are going to see a correction. That is why as a First Time Home Buyer you have to be smart and not over pay when you buy a home. Ask your real estate agent for the latest comps in the area. Are there any chains of lakes in Oakland County? Ability to get from one lake to another. 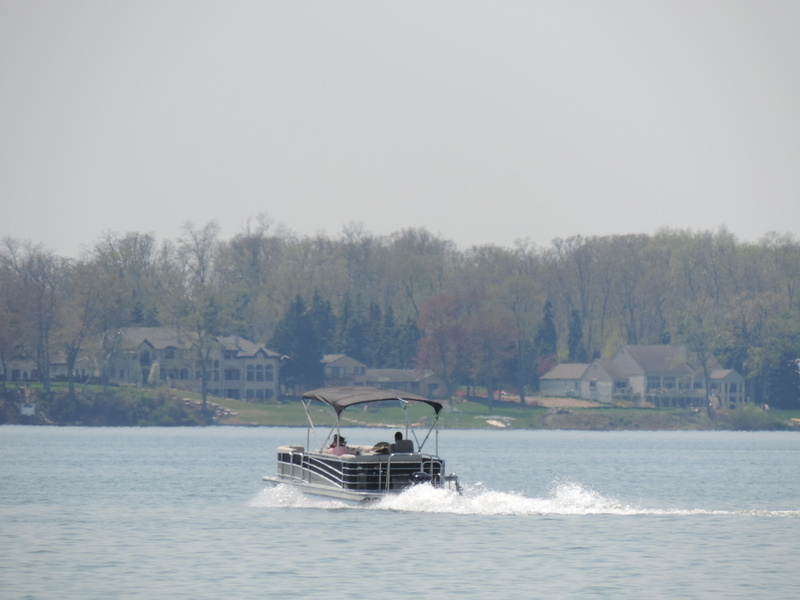 Many of Oakland County chain of lakes are limited by the type of boat that can get from one lake to another. Many times pontoons cannot go from one lake to another. There are 3 chains of lakes in Oakland County. I will break the three different chains for you. Of course there are probably 5 or more lakes that connect to one other lakes but these are the three biggest chain of lakes in Oakland County. 1.) Loon Lake Chain of Lakes. 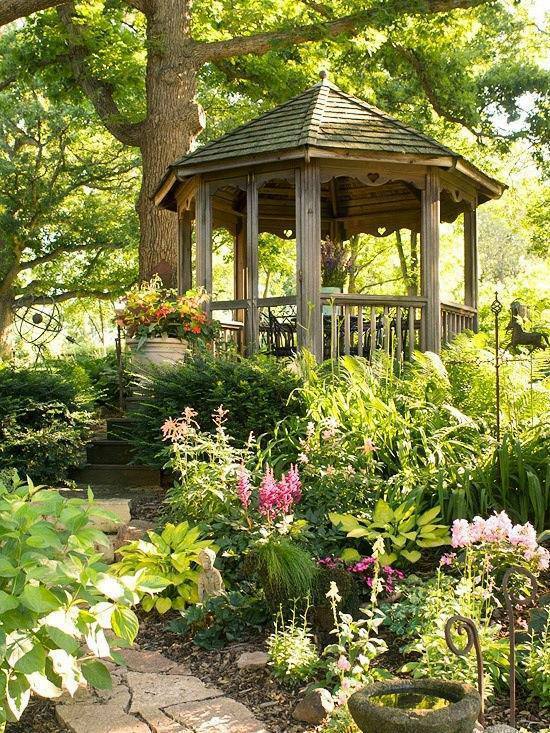 Isn’t this a beautiful home. This home is not for sale but just an example of the beautiful homes on the lake. Mohawk and Wormer which are smaller. You could tube or ski on them but they are small. All of the lakes on this chain are in Waterford Township. You can do all the water sports you want on Silver Lake too…..however you only can take a small boat like a kayak over to Silver Lake from the chain. I will tell you first that this chain is that you CANNOT get to any of these lakes from one to another with a pontoon boat. At least with a newer pontoon. You have to go under roads to get from one lake to another. The height of the culverts/bridges only allow for speedboats, ski boats, kayaks, row boats and fishing boats with lower sides. (Lower in height). The height of the boat determines whether you can get from one lake to another. Today’s pontoon boats have higher side rails, higher steering counsels, and higher captain chairs that will not fit through these tunnels. Plus today’s pontoon, the actual toons are bigger. An older pontoon with small pontoons and low rails may be able to fit thru the culverts. However if you are going to buy a house on this chain I would try it out first. 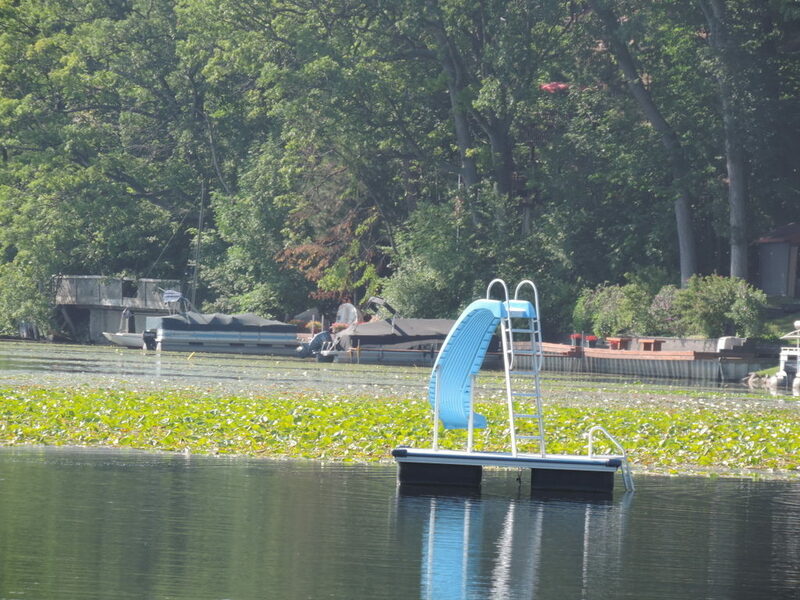 There is a public launch on Loon Lake in Waterford and you can boat all the way up to Wormer and Mohawk Lake in Oakland County. This chain is part of the Clinton River and lies entirely in Waterford Township. Let’s have a fun day on the pontoon with family and friends. 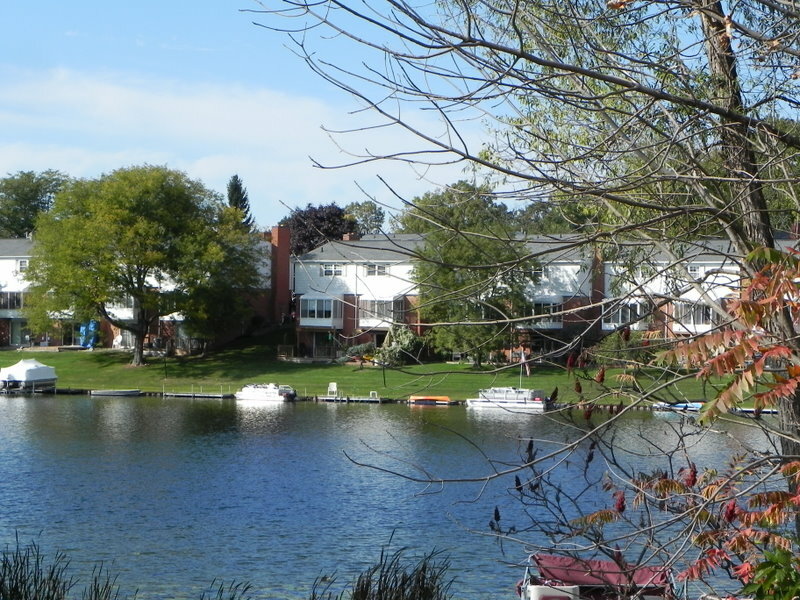 This chain of lake is a private chain of lakes in West Bloomfield and Bloomfield Township. The three lakes that is part of this chain are Upper Long Lake, Lower Long Lake, and Forest Lake in Bloomfield Twp. 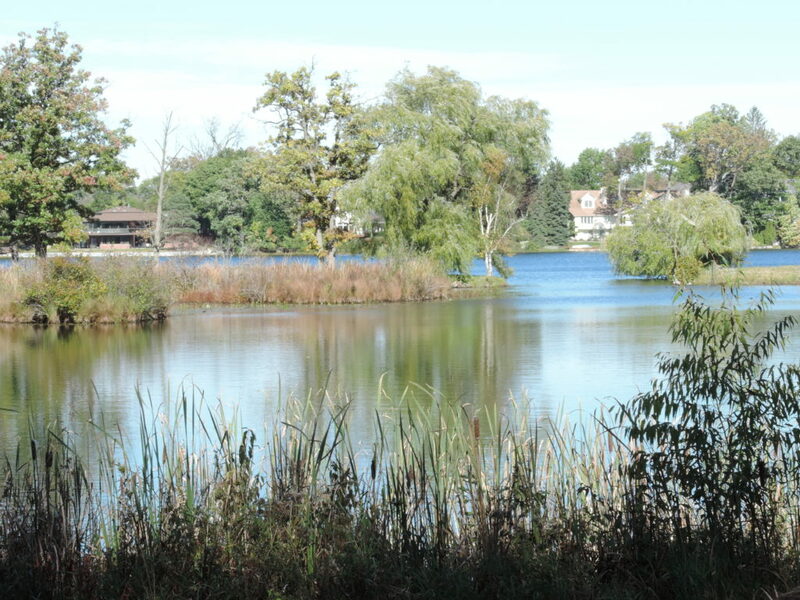 Forest Lake and Lower Long Lake lie entirely in Bloomfield Twp. Upper Long Lake lies in both West Bloomfield and Bloomfield Township. The lakefront properties on these lakes are going to be more costly than some homes on other lakes in surrounding communities. The prestige of the communities plus the excellent school systems make these lake properties highly desirable. There is no public access or DNR access on the lakes. So only the residents are going to be using the lake with the exception of a couple of nearby subdivisions that have deeded rights to us the lake. What I have to explain about these three lakes and the chain is that only Upper Long Lake is an all sports lake. Both Forest Lake and Lower Long Lake are electric motor only lakes. You can only use hand powered, wind powered, or electric powered boats on these lakes. No jet skis are allowed on these two lakes. So if you live on Forest Lake in Bloomfield Twp or Lower Long Lake and want to ski on Upper Long Lake you would have to have two motors on your pontoon boat. You would have to use the electric motor to get over to Upper Long Lake and then turn on the gas motor to ski or tube. You could own a jet ski on either of these lakes but only could tow it over to use on Upper Long Lake in West Bloomfield. 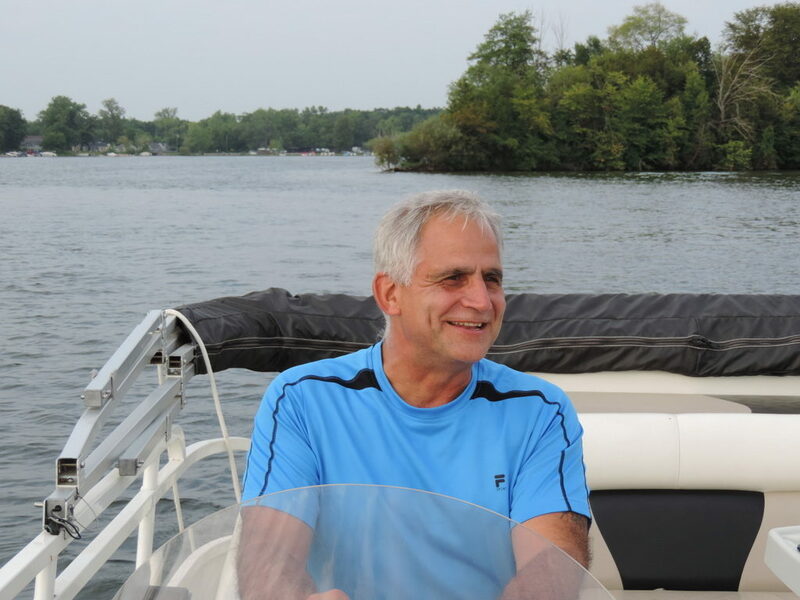 If you live on Upper Long Lake and want to go to the other two lakes you would have to get a electric motor to go to Lower Long Lake in Bloomfield Township and Forest Lake. I have been told that the fishing is good on these lakes. 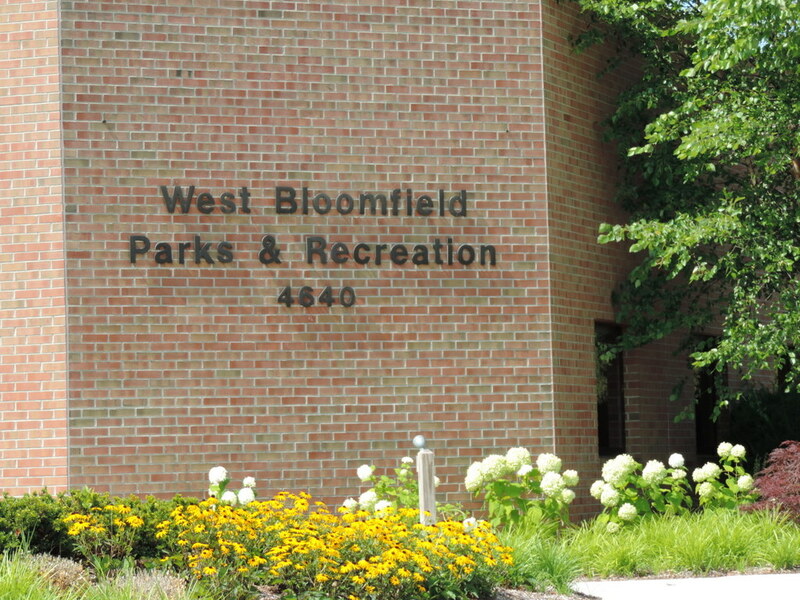 Also if you did not know Upper Long Lake lies in both West Bloomfield and Bloomfield Township. Lotus Lake are basically one big lake. There is no real discernible split between the two lakes. No long channel to get from Maceday to Lotus. On Maceday and Lotus Lakes you have full access with any type of boat to get from one lake to the other. Maceday Lake and Lotus Lake are both all sports lakes and big. You have plenty of room to ski, jet ski, tube, or wake board to your hearts content. You won’t be able to get to the other lakes with a pontoon or power boat. The only way to get from Lotus Lake in Waterford to Lester Lake is a longer low tunnel under the rail road tracks. It is only suitable for kayaks, canoes, and narrow row boats. 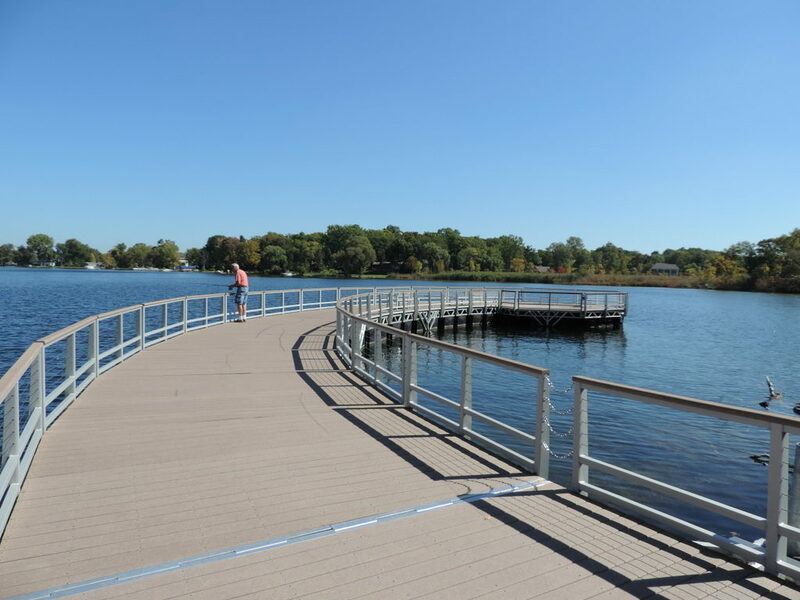 This last chain of lakes in Oakland County is unique too. 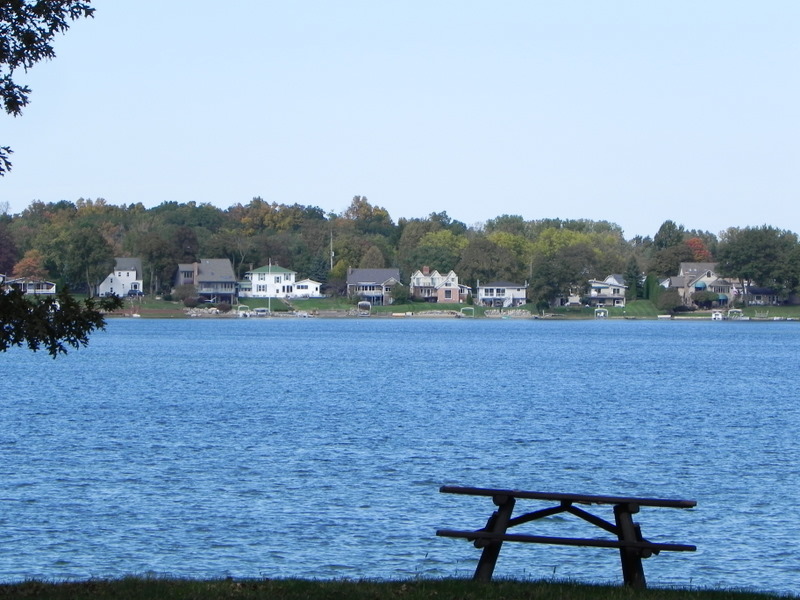 The lakes that are part of this Oakland County Chain of lakes are Maceday Lake in Waterford, Lotus Lakes that lies in both Waterford and Independence Township, Greens Lake, Lester Lake, and Van Norman Lake. On the other side of the tracks is Lester Lake in Waterford, Van Norman Lake, and Greens Lake. You can get from one to the others fairly easy. A chain of lakes does add to the enjoyment of the lake especially if you get bored of going round and round in a circle. A chain of lakes gives you more coast line to see. More homes to see, more places to fish, and a longer time on the water. I hope this helped you understand the chain of lakes. What I can tell you is that lake living is a wonderful way of life. I myself live on White Lake in White Lake Township. I love it and I think you will too. 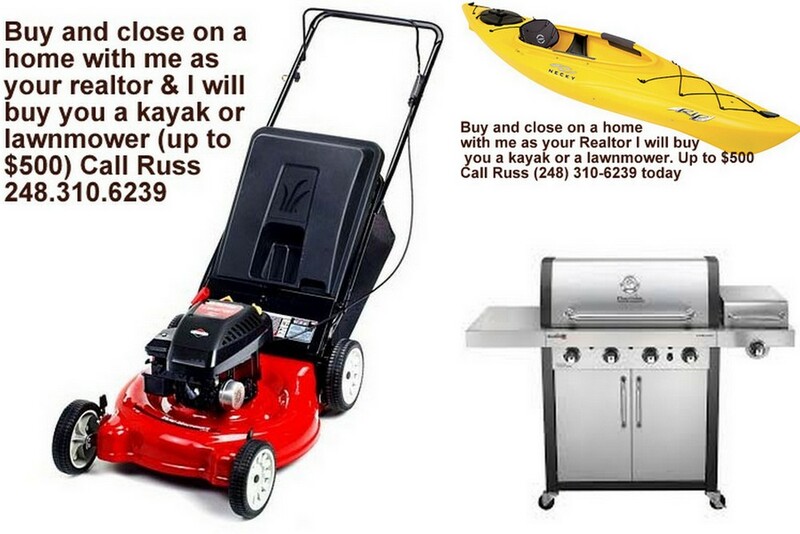 Whether you are buying or selling on a lake I can help you. Email me at yesmyrealtor@gmail.com or call or text me at (248)310-6239. Let’s get started finding your dream home. Remember I offer several incentives to work with me whether you are buying or selling. I have one of the best home buying bonuses out there. You have many choices of which gift you get. Or if you are a first responder, veteran, medical, government, or school employee we have the local Michigan Hometown Heroes program for you. Click the link and learn all about it. 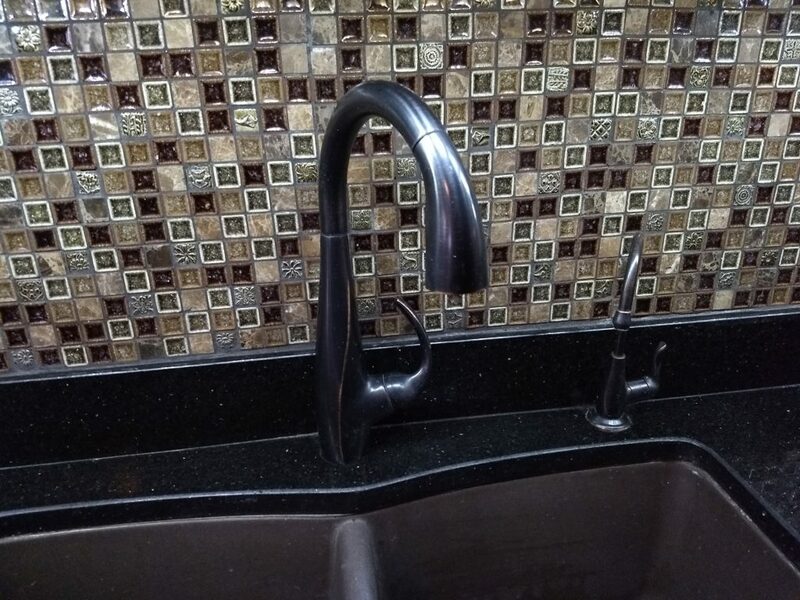 You can save hundreds and hundreds of dollars. You can only be part of one of these programs. You can’t get the closing cost savings on the home town heroes program and get the home buyer bonus too. 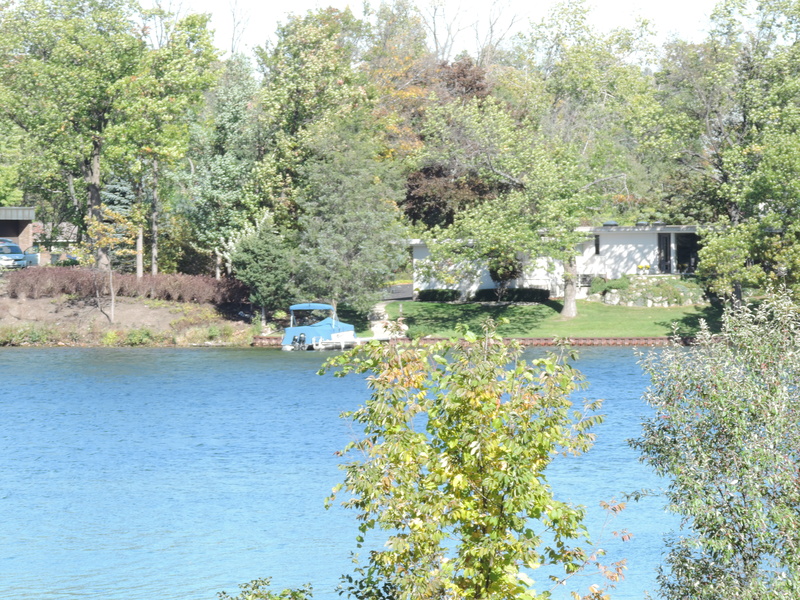 Are you looking for a lake home in Oakland County? 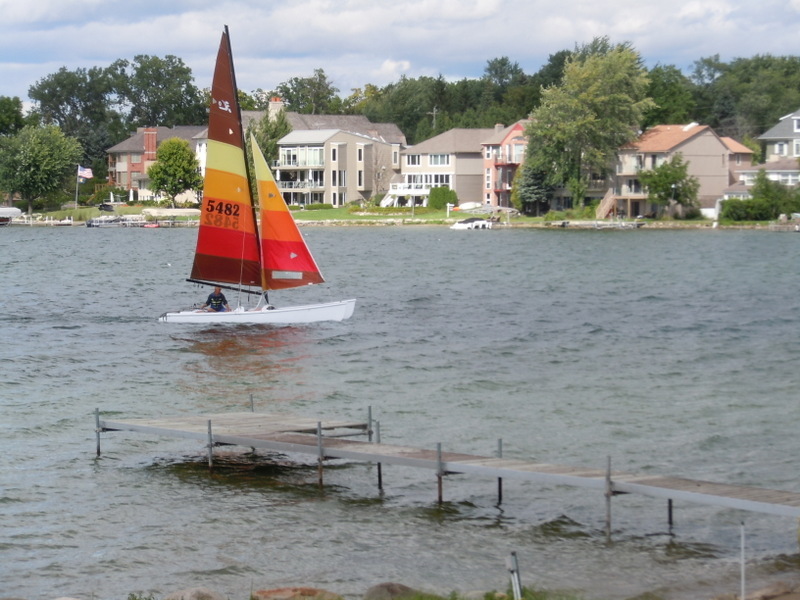 Have you heard of any of the lakes in White Lake Township. Here are three different lakes in the township. They are fairly close together, but none of them are connected. There is no chain of lakes in White Lake Township. You really can’t get from any one lake in the township to another unless it is by kayaking and by portaging your kayak. No way to take a speed boat or pontoon from one lake to another. Here is a quick video on Cedar Island Lake and information on it. 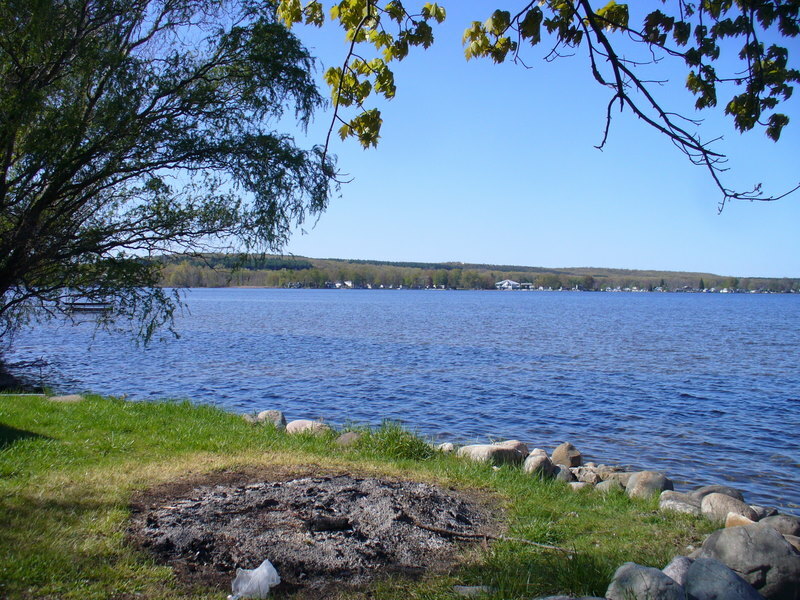 Cedar Island Lake is one of my personal favorites as I have spent time on it myself. I have skied, swam, and boated on Cedar Island Lake many times. I have quite a few friends on the lake. What I like about the lake is that it is just not a round lake. I am not one of those people that like to go round and round in a circle. Cedar Island Lake has many different bays and canals which makes for a nice pontoon ride. Bogie Lake is one of Oakland County’s nice electric motor lakes. It is not a huge lake, but you normally do not see big non all sports lakes in the county. You can see the lake on the east side of the Bogie Lake Road before you come to the round about near Long’s Farm. Oxbow Lake is a big all sports lake that you can see off M-59. It lies on the south side of M-59 just east of Teggerdine before you get to Walmart and Home Depot. It is a private all sports lake that has an irregular shape. There is also a reed area in the lake that gives a the lake a natural look. Many people like the lake because it has a small rustic bar on the lake. Not much docking, but a few boats can tie up there. The lake homes on Oxbow lake range from little cottages to quite a few homes in the 2,500 to 4,000 square foot range. I would call these normal subdivision homes with brick exteriors, 2 & 3 car garages, and walkout basements. 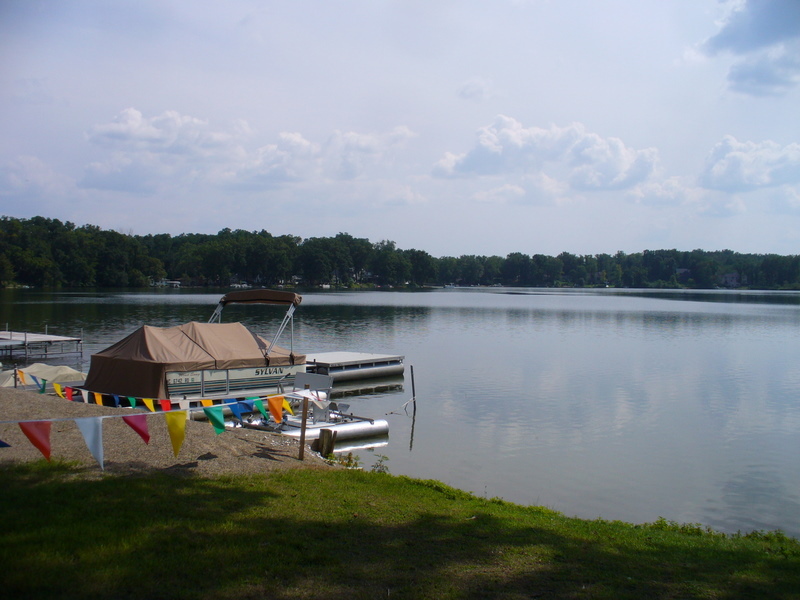 Whether you are looking for a lake house on a big all sports lake, or a home on a quiet non all sports lake White Lake Township has a lake for you. I myself live in White Lake on all sports 540 acre White Lake. I have grown to love the area and all it has to offer. Yes, shopping is not like living in Livonia, Northville, or Plymouth. But you become used to less stores around you. (You don’t spend as much). We have plenty of restaurants, banks, grocery stores, and even a near by hospital. So you lack for nothing. If I can help find you a lake home or help you sell your lake home give me a call. You know I know the lakes, and I know about the lake life style as I live it. Plus you know that my websites are the best for local lake information and where a lake home for sale will get the most attention. Especially if you are going to list your lake home you will want it on my website. Call or email me today about your lake move. 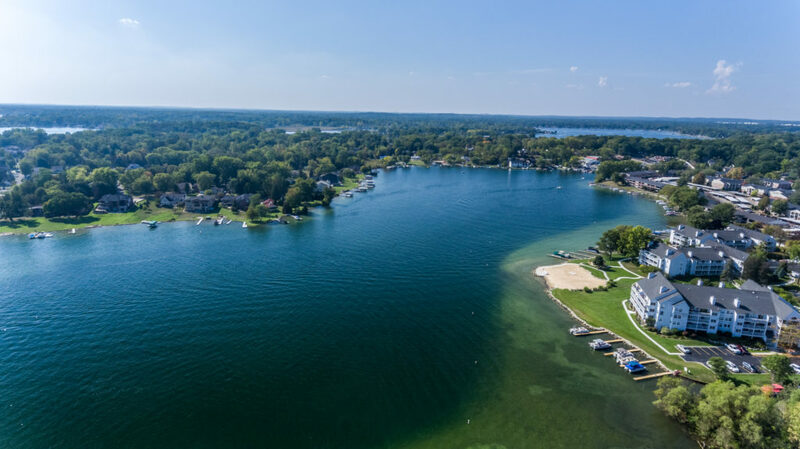 Here is a list of the Best all sports lakes to buy on in Waterford MI or maybe you would rather have a Lakefront Homes in West Bloomfield. Whatever you decide I believe you will love lakefront living. It is a whole different style of life. It is more relaxing to be able to come home at the end of the day and be able to get on the boat or just sit on your deck and look at the lake. 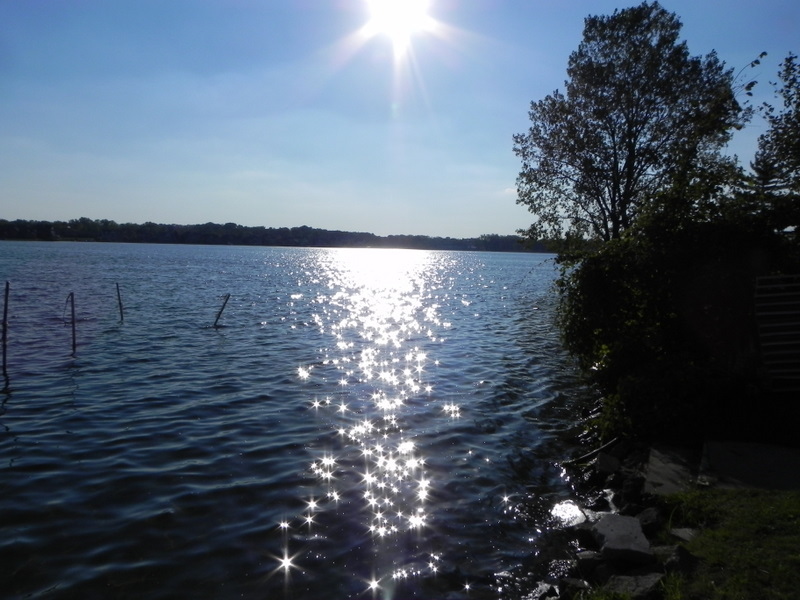 Here are 3 great lakes for sunset views in Oakland County MI! Here is an old post of mine on the event of Worldwide Howl at the Moon Night! Whether you are buying or selling a home in West Bloomfield it really pays to know what is happening right now. It will help you make a smart decision on your next real estate move. That is what I want for my clients. I want you to keep the most money possible in your pocket. This first table is the average sales price in the West Bloomfield zip code. The next chart is how many month supply we have in homes in West Bloomfield Twp. It is still as sellers market, but some of these homes have been on the market to long. If you only had a 1 or 2 month supply it would be a really strong sellers market but it is not! Here are some West Bloomfield top home selling tips. Here is the average price per square foot of the West Bloomfield homes that sold over the last 3 years. This is for all price ranges. If you have specific price range that you are in email me at yesmyrealtor@gmail.com and I will send you the stats for your price range and the comps for your home. As you can see last year we did have a dip in the sales prices. Over all it has been steadily rising but right now we are flat lining. So you don’t want to be crazy when pricing your home. Right now the average days on the market for the current West Bloomfield homes is 39 days which isn’t bad. What that means is “IF” you price your home right it should sell under 39 days. If your home is one the market much longer than that then you are either over priced or the home needs to be in better condition. As you can see from the next graph on the number of sales is that they have been steadily going down over the years. This will continue to help make it a sellers market. The lower the inventory the higher the demand from buyers. 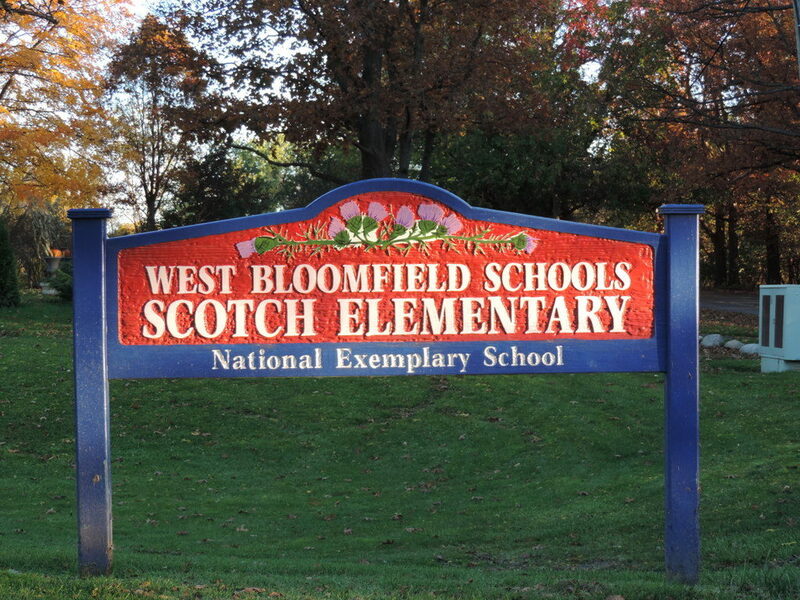 Currently there are 207 West Bloomfield homes for sale. Here are the 3 highest price homes for sale in Bloomfield Township. **EXCLUSIVE DesRosiers Architects** This luxury modern mason is “To Be Custom Built” to the highest quality detail and standards that suits your most elegant tastes.Lake access to ALL SPORTS UPPER STRAITS LAKE In one of the most luxurious neighborhoods in West Bloomfield, this elegant custom estate will meet the highest expectations. Currently in the planning stage, call to schedule a visit to see the attention to detail to building a modern mansion -put in each step of the way. 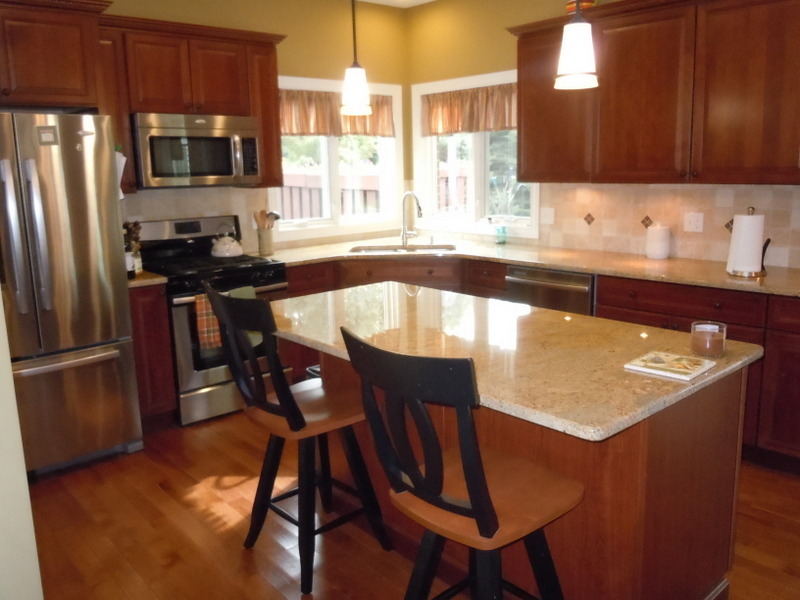 Chef’s kitchen includes all High end appliances,custom cabinets, large island, granite and pantry. This home will have an open two-story foyer, vaulted ceilings, large mudroom, custom stained hardwood floor, and your choice of second floor or First Floor Master Suite. Envision the home of your dreams that reflects your demand for detail and excellence in this one-of-a-kind, beyond upscale, subdivision of Upper Straits Beach. Home offers both beach and boat launch access. I am a full time real estate agent with 19 years of experience helping my clients buy and sell real estate. I am in the top 1% of the nations realtors. My knowledge and experience can make your next real estate move less stressful and easier. So give me a call today to get started. 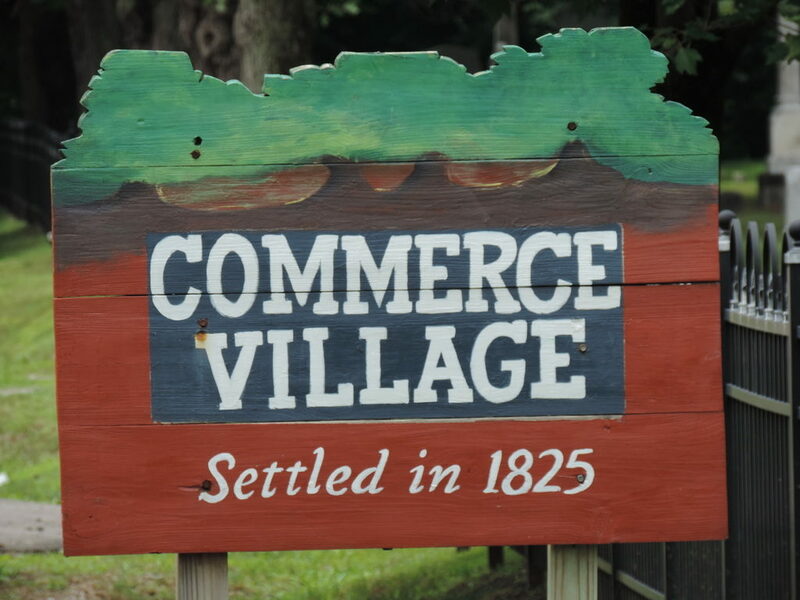 Whether you are buying or selling a home in Commerce Township you should know what the real estate market is like. This will help you set your price if you are selling, and know what your competition is. If you know what is going on then it will help you be realistic in your expectations of sales time and sales price. This first table is the average sales price in the 48382 zip code. The next chart is how many month supply we have in homes. It is still as sellers market, but some of these homes have been on the market to long. If you only had a 1 or 2 month supply it would be a really strong sellers market but it is not! Here are some Michigan home selling tips. Here is the average price per square foot of the homes that sold. This is for all price ranges. If you have specific price range that you are in email me at yesmyrealtor@gmail.com and I will send you the stats for your price range and the comps for your home. As you can see last year we did have a dip in the sales prices. Over all it has been steadily rising but right now we are flat lining. So you don’t want to be crazy when pricing your home. Right now the average Days on the market is 36 days which isn’t bad. What that means is “IF” you price your home right it should sell under 36 days. If your home is one the market much longer than that then you are either over priced or the home needs to be in better condition. Here are the three highest price homes currently for sale in Commerce Township. Whether you are looking too sell a home in Commerce or any home in Southeastern Michigan feel free to call or text me anytime. I get results for my clients. GREAT HOME LOCATED ON A DOUBLE WOODEN LOT! SITTING ON THE BIG BACK DECK YOU CAN ENJOY A PRIVATE BEAUTIFUL WOODED VIEW WHILE RELAXING IN YOUR JACUZZI! LOADED WITH AMENITIES WHICH INCLUDE MASTER BATH WITH JACUZZI TUB, FIREPLACE IN THE MASTER BEDROOM AS WELL AS THE FAMILY ROOM, AND INCREDIBLE LIGHT FIXTURES IN EVERY ROOM. ACT NOW-THIS HOUSE IS PRICED FOR IMMEDIATE SALE! Gorgeous, 2013 built customized colonial. Features include: Stunning 2 story foyer w/ exquisite chandelier. 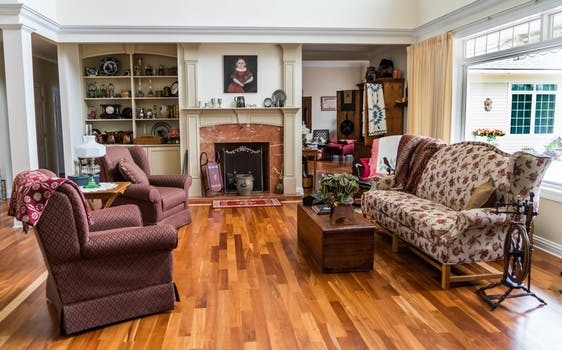 Bright & cheerful formal living rm vaulted ceilings, French doors leading to intimate study/formal dining room. 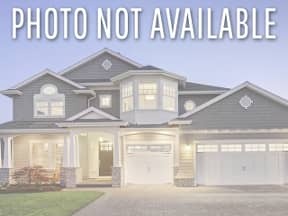 Immaculate white eat in kitchen w/ gourmet appliances, granite counter tops & island, open to family room w/ a lovely gas fireplace & a doorwall leading to fabulous custom composite deck – perfect for entertaining large crowd. 4 bedrooms total. Beautiful master suite w/ oversized tub, sep. shower, dual sinks, & private commode. Plenty of space & large windows in each of the additional bedrooms. Impressive finished day light lower level w/ sensational 29 X 14 rec room & yet another beautiful 1/2 bath. You’ll never miss a beat w/ the interior & exterior sound system. Located on a wonderful lot which abuts the development’s nature preserve. + Award Winning Walled Lake Schools!! Do you have a relocation to Michigan specifically the metro Detroit area. You may be pleased to know that we have several lake areas in the metro Detroit area. They are a little farther out with a longer commute but you may want to know about the best All- Sports Lakes in White Lake Township. If you don’t know what an all sports lake is….it is a lake that you can have any type of boat on. (including speed boats and jet skis). An all sports lake you can ski, wakeboard, or surf if you want. One of the many nice lakes in the area is Pine Lake in W Bloomfield.